He aha e hono mai ai ki a mātou? Auckland Council is one of the most diverse organisations in New Zealand. Right now, we are working on large-scale projects across our thriving region that are creating the future of our city. From parks, law, engineering and environmental services, urban design, planning though to finance and chartered accountancy, ICT, human resources, strategy and governance – we offer endless possibilities to take your career further. 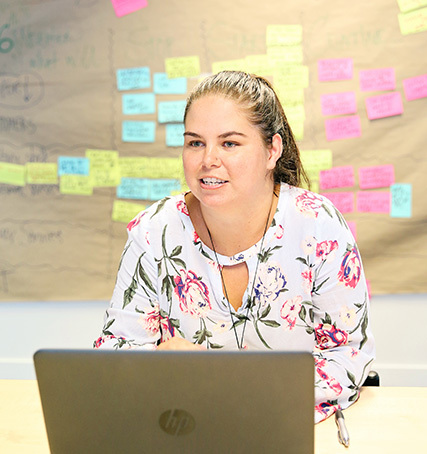 As an Auckland Council graduate or intern you’ll get the chance to gain experience in a complex, large organisation with endless possibilities to get involved with real projects and enjoy challenging and meaningful work. As part of our commitment to youth employment, we offer a two year graduate rotational programme, as well as a paid three month internship for students in relevant degree programmes. 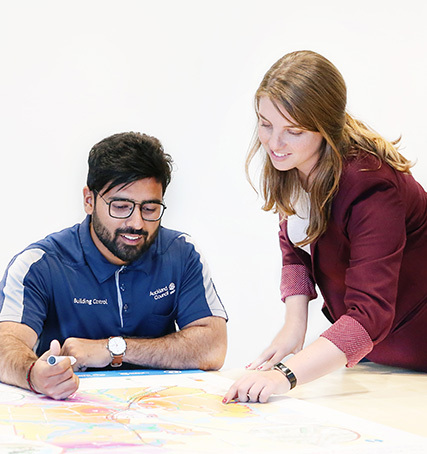 With annual graduate and intern intakes across Auckland Council, you will not only be gaining valuable experience, but making a real difference towards shaping Auckland into a world-class city. We believe that it’s our talented people who make our region a better place to live, work and play. We’re looking for passionate, talented people who genuinely want to make a difference to Aucklanders. We have a bold vision: for Auckland to be a world-class city. It is a vision that unites us and drives our 9,500 employees to deliver world-class services and experiences every day for our 1.5 million Aucklanders. At Auckland Council, we believe that taking care of Auckland starts and ends with taking care of our people. This is at the core of everything we do. As an employer, we want to acknowledge and support employee performance, their contribution and the value they add to our organisation. 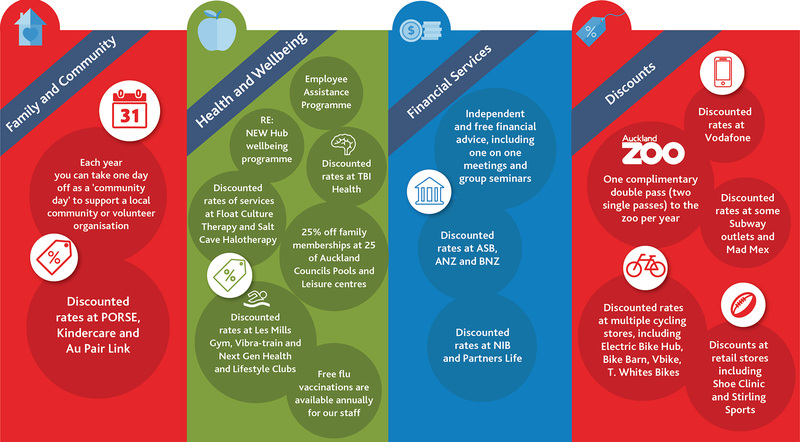 Our employee benefits, well-being programmes, good employer initiatives and staff discounts include a variety of packages, offerings and support services. Here, you’ll be managing civil defence emergency management for Auckland with a focus on Reduction, Readiness, Response and Recovery. Here, you will complete rotations through our Chief Planning Office that provides assistance and professional expertise in many aspects of planning and Regulatory Services. Here, you’ll look after community facilities – from open spaces to community buildings, ensuring they support the many services of council today and for future generations. 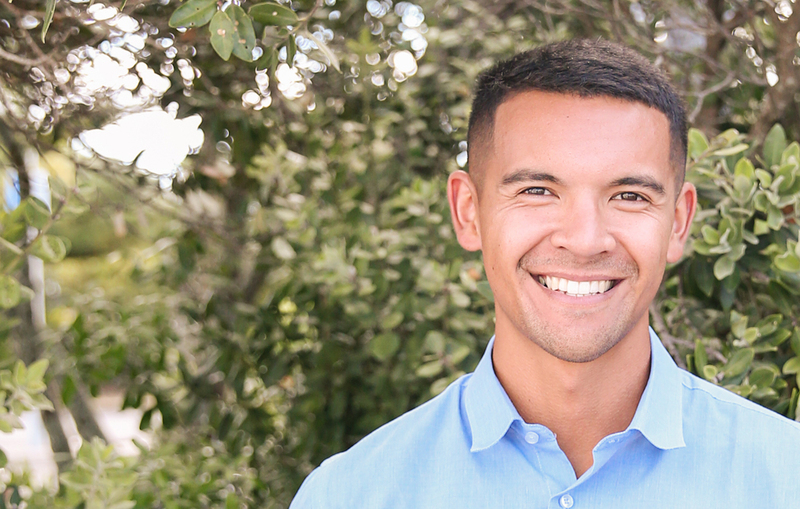 Here, you’ll develop and deliver library and information services that are accessible, inclusive and responsive to the needs of Auckland's residents. Encompassing both financial and non-financial functions, here you’ll enable Auckland Council to deliver quality services in a responsible way. Here, you’ll be facilitating urban redevelopment focussing on optimising and integrating good public transport outcomes, efficient and sustainable infrastructure and quality public services and amenities.